Why Choose Custom Home Fireplaces? Licensed/Insured, Residential/Commercial Installation & Repair. Completely Renovated Show Room at Our Ocala Location. Book An Appointment or Call Us For A Special Experience. We have one of the largest selections in all of Central Florida. Our showrooms are set up to give you a real life experience. Being outdoors in Florida is a year round event. Enjoy those evenings with a Custom Fire Pit for friend and family gatherings. Our Custom Home Fireplaces, Accessories and Service are Affordable. Financing Available On Select Products. 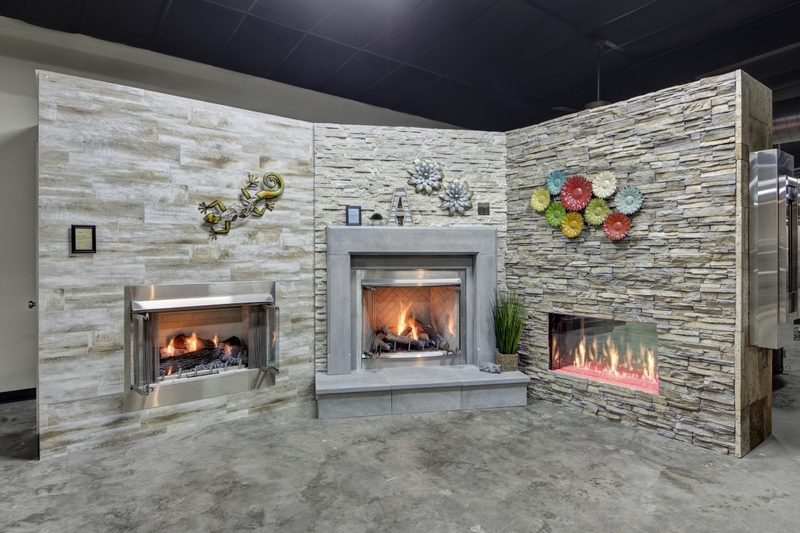 We carry everything you need to enjoy your home fireplace and gas grills year round. Complete selection of logs and more. Shop right from home and order online. Have a pre-sales question? Give us a call to ensure your order is perfect. Our Custom Home Fireplace Stores located in Inverness and Ocala Florida have the perfect selection of high quality indoor and outdoor wood, gas and propane products. 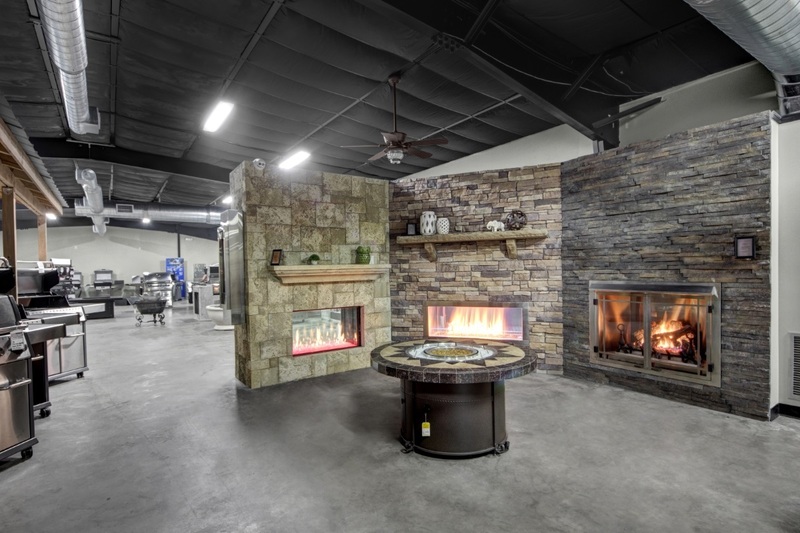 Whether you are looking to replace or add a custom home fireplace, outdoor fire pit or an outdoor summer kitchen Anderson Gas Custom Home Fireplaces is here to help you design the perfect solution for your enjoyment. Since 1993 we have had the pleasure of serving home owners and builders throughout Central Florida. As a retailer and wholesaler of fireplaces, gas grills and fireplace accessories we have become the leader in the local market place. Nobody has the selection we have to offer you. In addition to our great selection of home fireplaces, outdoor kitchens, log sets and other fireplace accessories we install and service what we sell.